I’ve been out of the blog and social world because we’ve been doing a lot of celebrating. First it was Rob’s happy hour for his promotion, then our wedding anniversary, and then Rob’s birthday. Now I’m getting ready for hosting Thanksgiving. 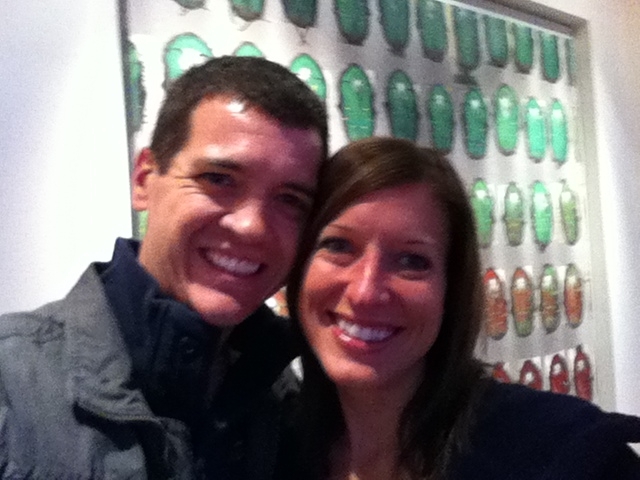 So I need to give you a status on my Graston’s Therapy and share some blurry pictures from our week….here it goes. Tuesday I had my Graston’s session and it went well. It was my second time there and they upped the tool intensity. I was also given permission to try running slowly to check my progress, score! That night we went out for our wedding anniversary to the restaurant where we had our wedding reception, Station 220. The restaurant has changed ownership since our wedding reception, but the food is still amazing. What makes it even better is the produce now mostly comes from a local farm. 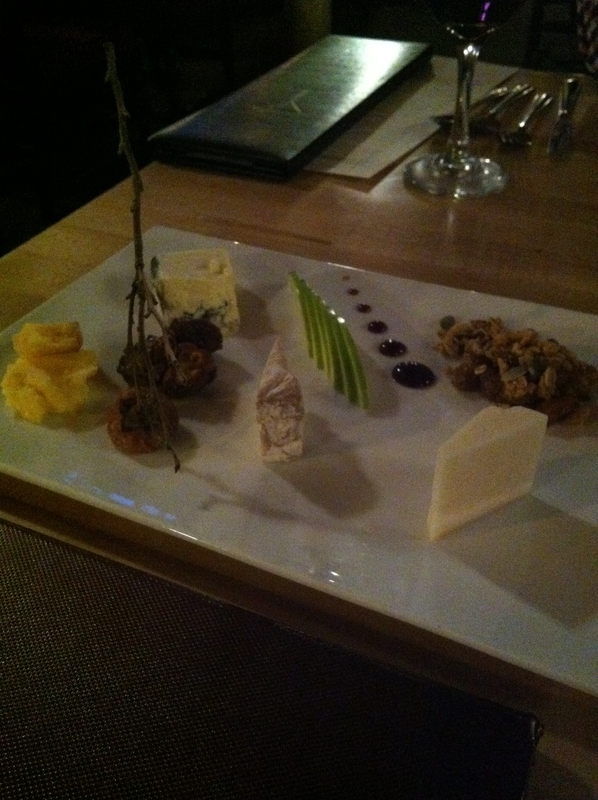 The cheese plate from the local farm. 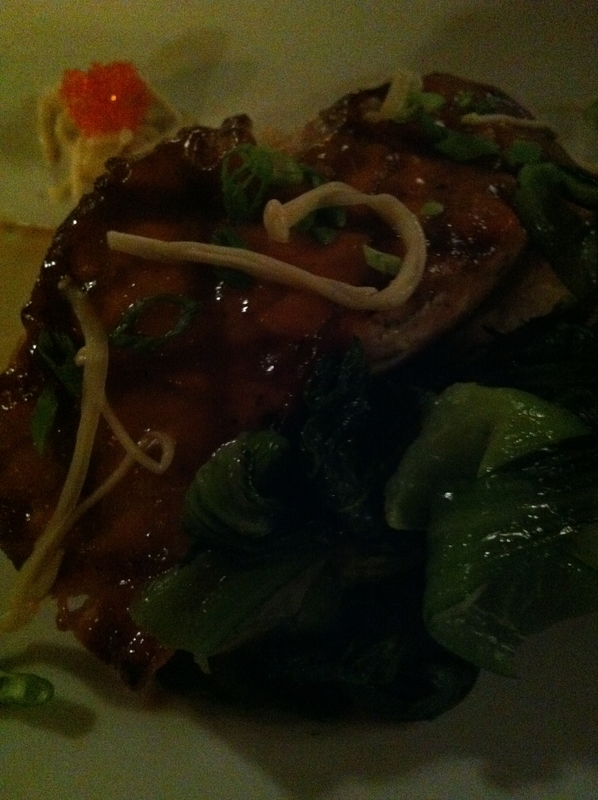 Salmon with bok choy, yum! The next morning I got in 2 miles easy before soreness set in so I ended there before I did any damage. Thursday was 3 miles easy and the first 2 miles were completely pain free! Friday 3.25 miles in the AM, soreness set in at mile 3. I had my third Graston’s session afterward and the scar tissue seems to be less, but she still found the sore spot in my piriformis. It was the most significant treatment yet, I was so swollen and sore afterward that I had to stand at work for a couple hours and then went home to lie down on my stomach. Saturday I woke up to no bruising and the swelling was gone. I was able to do 4 miles easy with pain only being a 3 on a scale of 1-10. That’s a lot of progress from where I started at an 8-9! After my run we went up to Chicago to celebrate Rob’s birthday. Our first stop was Glenn’s Diner. It was our first time there and it was AMAZING!! They have sixteen types of fresh fish, flown in every day. I didn’t have a gluten free option. 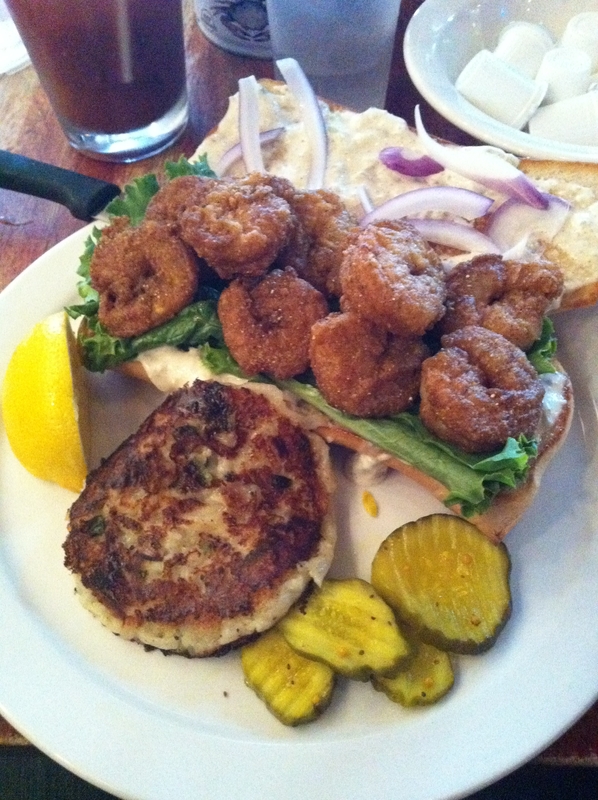 Shrimp Po’ Boy with the potato pancake. It was outstanding, but my tummy did get upset and reminded me that gluten is not my friend. 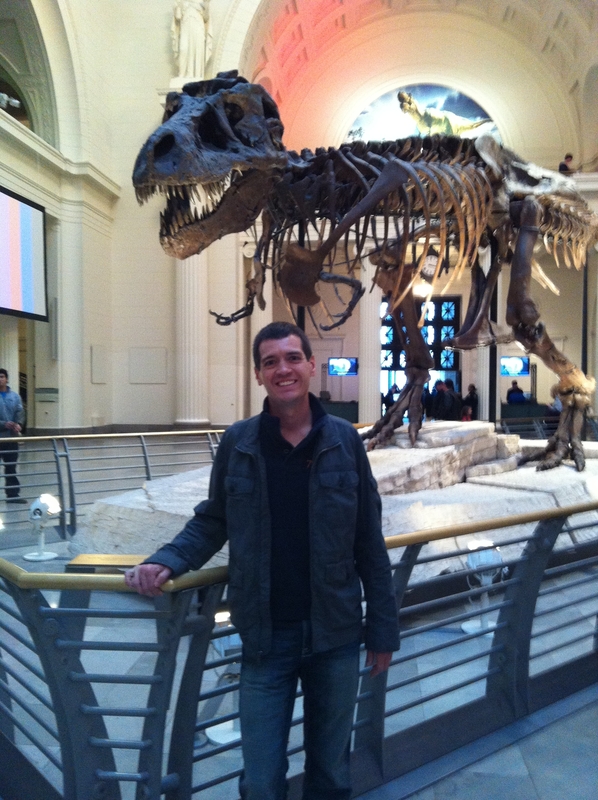 Then we went to the Field Museum, I had never been and Rob hadn’t been since he was a kid. 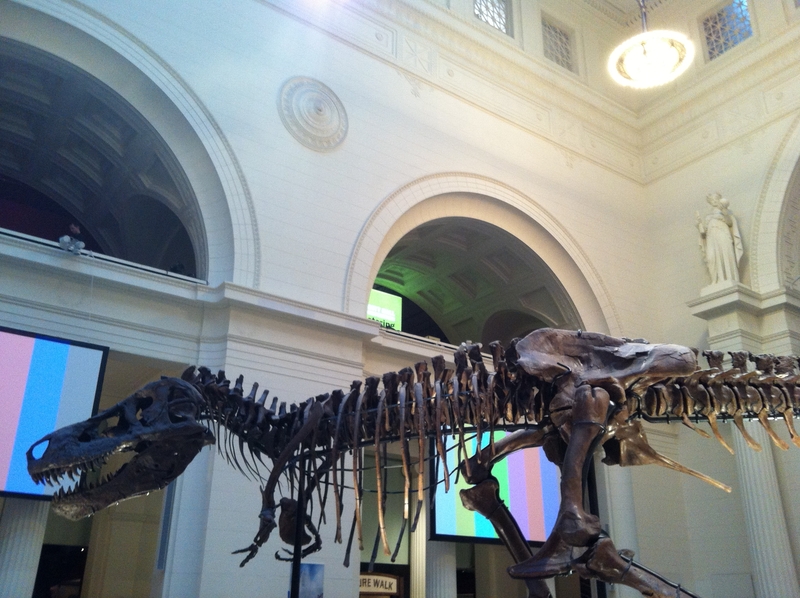 I enjoyed the day with Rob, but I have to say the Field Museum is a bit disappointing. There is way too much reading and not enough interaction. I would expect some augmented reality application to use with a smart phone to hold up and have information come up about the display or something. I expected more dinasours too. 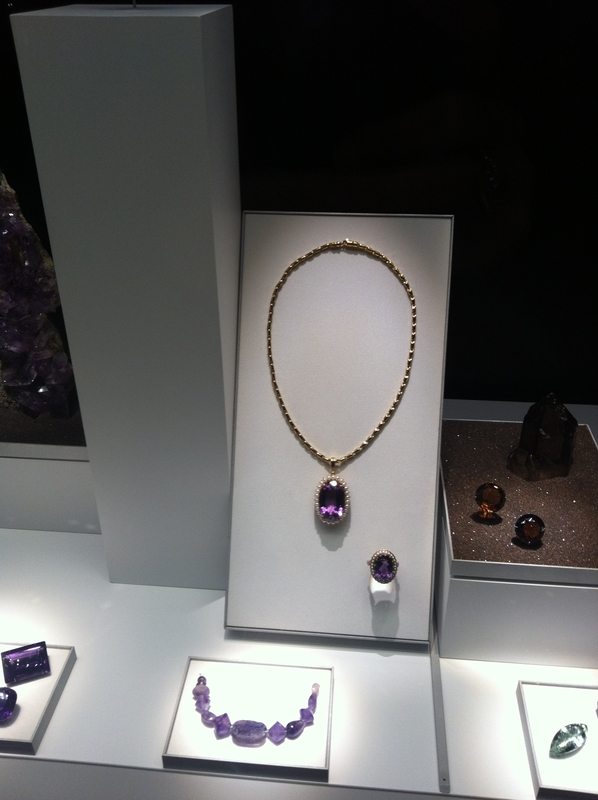 The gem display was worthwhile! 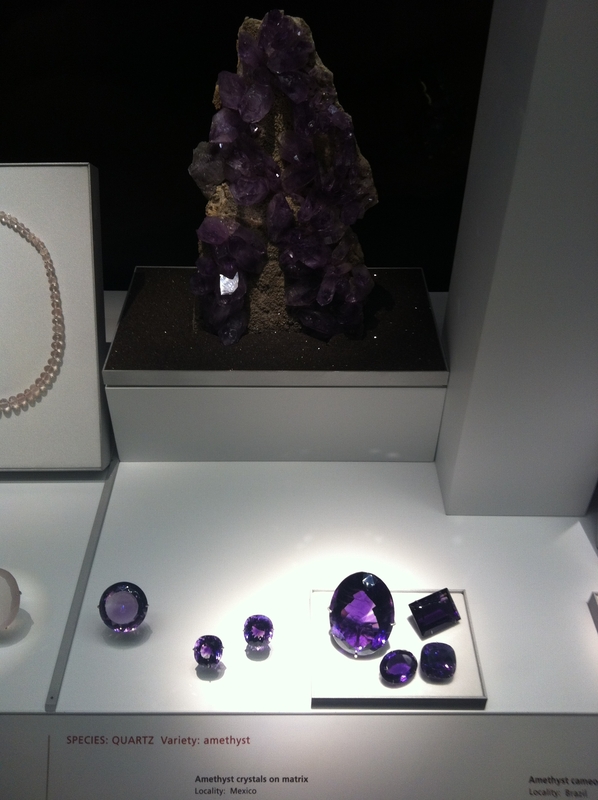 I had to refrain from steaming up the glass cases swooning at all of the sparkly displays. Sunday I ran over 5 miles…in a hilly race no less! Not really on the doctor’s orders, but more on that in my next post. I’m glad you are able to get back into running. That is awesome. I don’t like museums that aren’t interactive either. They kind of bore me, I love learning about things but walking around reading versus interactive activities.